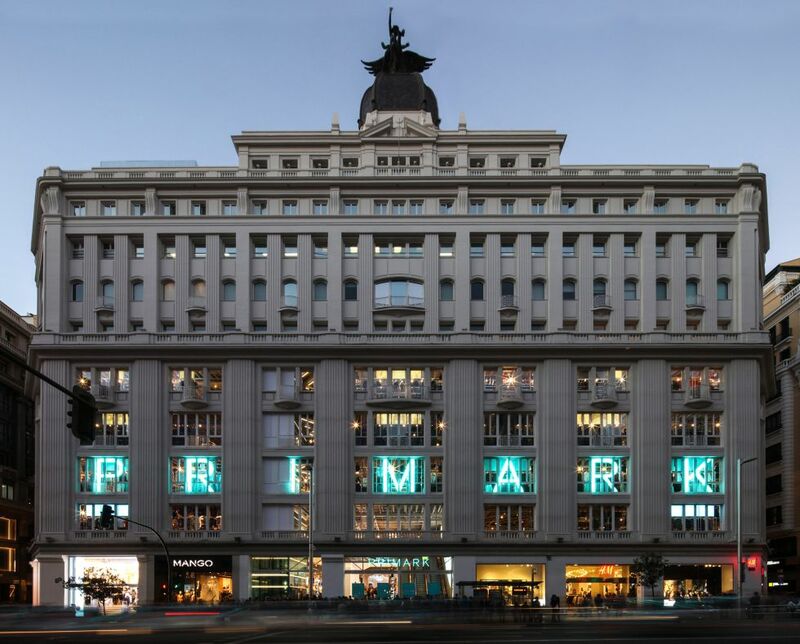 Adored by fashion fans and value seekers alike Primark is widely established as the destination store for keeping up with the latest looks without breaking the bank. Primark offer a diverse range of products, including newborn and children's clothing, women's wear, men's wear, home ware, accessories, footwear, beauty products and confectionery. The company sells clothes at the low cost end of the market below average prices. Along with retailers such as Zara and H&M, Primark contributes to the contemporary fast fashion trend. According to an article about Primark in The Economist, "For many shoppers, Primark has an irresistible offer: amazing trendy clothes at amazingly low prices. The result is a new and even faster kind of fast fashion, which forces consumers to buy heaps of items sometimes even the same ones to use when the first ones worn out, discard them after a few wears and then come back for another batch of new outfits.